Today, we are deeply sadden by the tragic events in Whittier, California. 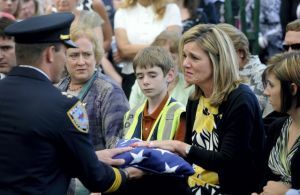 Please join our efforts to raise funds to support the families of our fallen and wounded heroes. 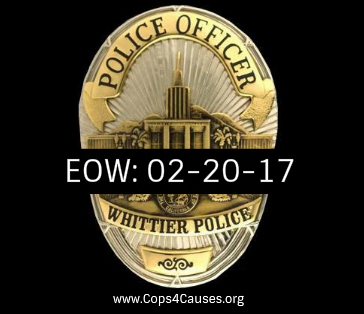 Cops 4 Causes is directing 100% of the proceeds of all donations made to our Fallen Heroes Fund for the next 48 Hrs directly to aid the our families in Whittier. To make a donation click the FALLEN HEROES FUND link in the left column. 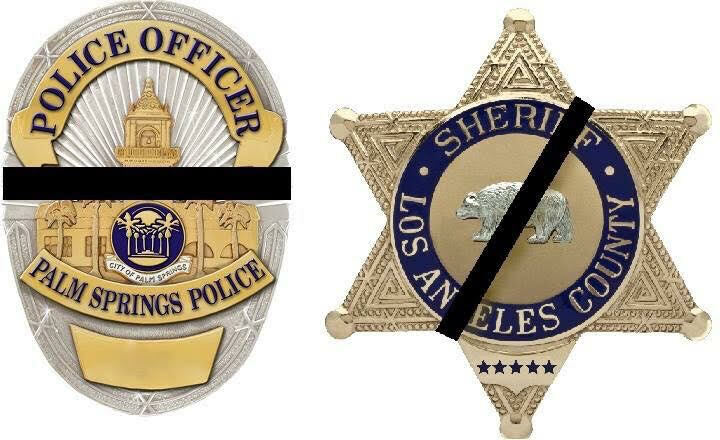 We are shocked and deeply sadden by the horrific events in Lancaster and Palm Springs, California which took the lives of 3 peace officers. 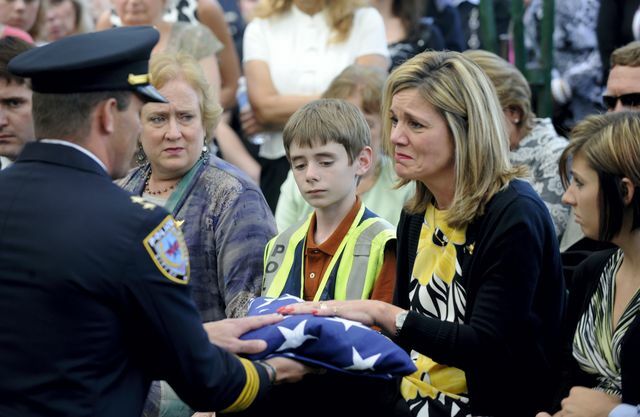 Please join our efforts to raise funds to support the families of our fallen heroes. 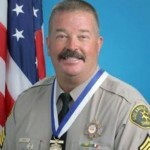 Cops 4 Causes is directing 100% of the proceeds of all donations made to our Fallen Heroes Fund for the next 15 days directly to aid the family of our fallen California Peace Officers. We are asking our supporters to please donate and to show your support by posting the photo above as your profile photo on your social media accounts. To make a tax deductible donation click the blue donate button at the top of the page of directly below. Thank you for your support! Thank you to all who helped us reach our goal. 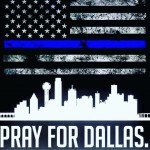 In just over 4 day people from across the country donated $10K to support the families of our fallen heroes in Dallas. The funds were give to the Dallas Police Officers Association at the prayer vigil held on July 12, 2016. 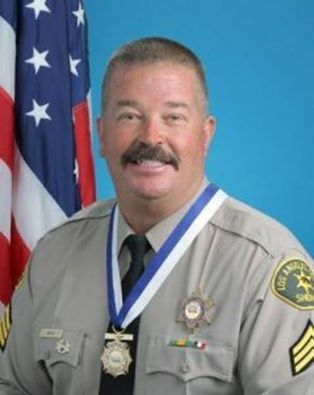 Cops 4 Causes is committed to caring for the families of peace officers, firefighters, and active duty military who have been killed or gravely disabled in the line of duty. Unlike memorial funds, we are very fortunate to have been granted special permission as a non-profit to give funds directly to the families of fallen 1st Responders, while offering a tax-deductible incentive to those who give to support these American heroes. 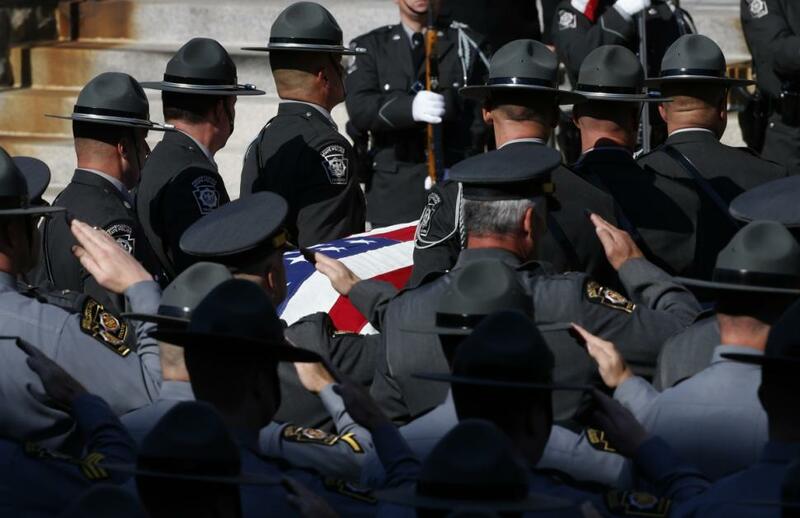 In the wake of tragic circumstances our ability to provide for the families and members of law enforcement whose futures can be jeopardized is paramount. Cops 4 Causes is committed to ensuring that families of 1st Responders who have been rendered disabled or who have paid the ultimate sacrifice while serving and protecting our communities receive our support. 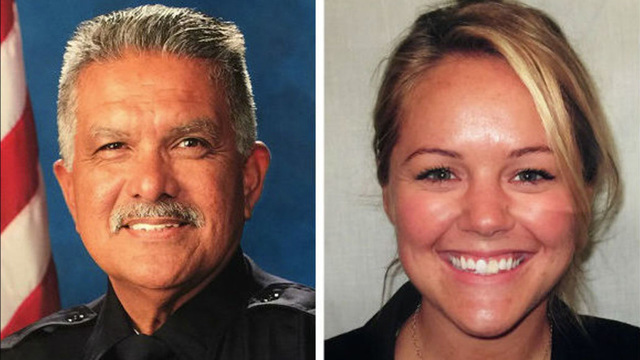 We encourage all law enforcement and 1st Responder agencies who have lost peace officer(s), firefighters, military members, killed in the line of duty or who have been seriously injured in the line of duty to start a Cops 4 Causes 1st Responder CrowdFund page. Cops 4 Causes has established a special fund to aid for 1st Responder’s children who are terminally ill or in need of life-saving treatments not covered by insurance. To help support our future little 1st Responders and their families, please donate to our Cops 4 Causes Family Fund.